Industry leading mid pressure mist system powered by Max 250psi mist pump. Innovation powerhouse with built in water on/off solenoid valve, built in internal filtration and rust proof outdoor enclosure. 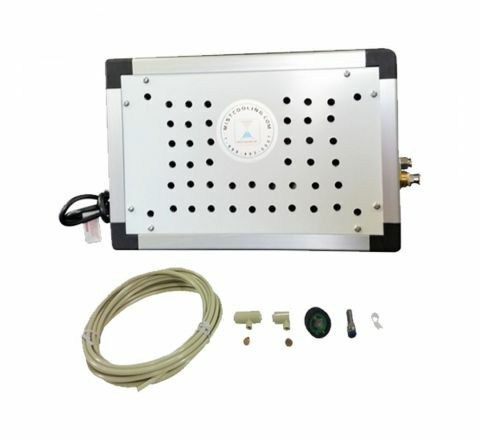 This flexible mist kit will allow you to turn your hot patio, gazebos, pool and pet areas in to instant cool zones. A must have for any home owner! 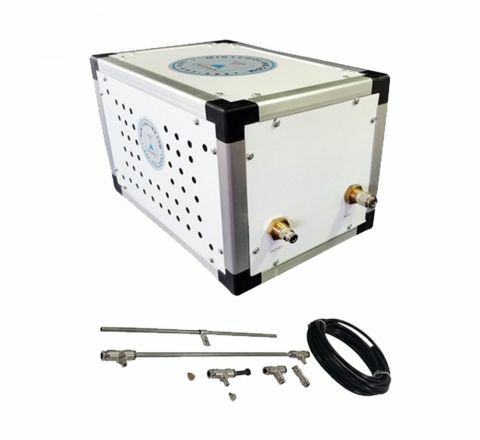 Beat the harsh summer heat with MistCooling’s Stainless Steel Mid Pressure Mist Kit. This powerful 250PSI misting system comes with industrial grade 316 stainless steel rigid tubing. 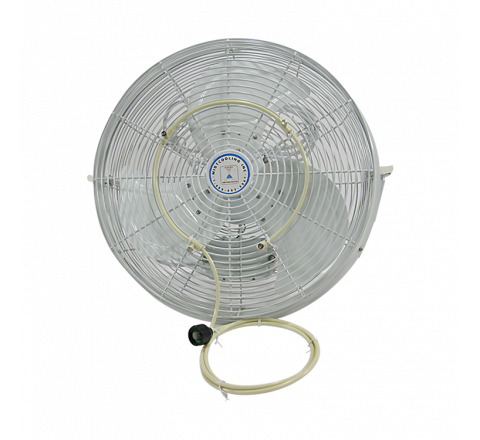 Experience a cooling effect of up to 30 degrees with the best mid pressure cooling system in the industry. Create your very own oasis in the hottest summer months. This DIY mid pressure misting kit allows you to build your own mist cooling system using pvc fittings and pvc pipe. Save trips to the hardware store and eliminate the hassle of cutting and measuring the PVC tube. Mist Kit includes Pre-cut PVC pipe and pre-threaded fittings. Easy to install, durable, and expandable.